The Belfield kitchen collection features traditional style that's anything but ordinary. 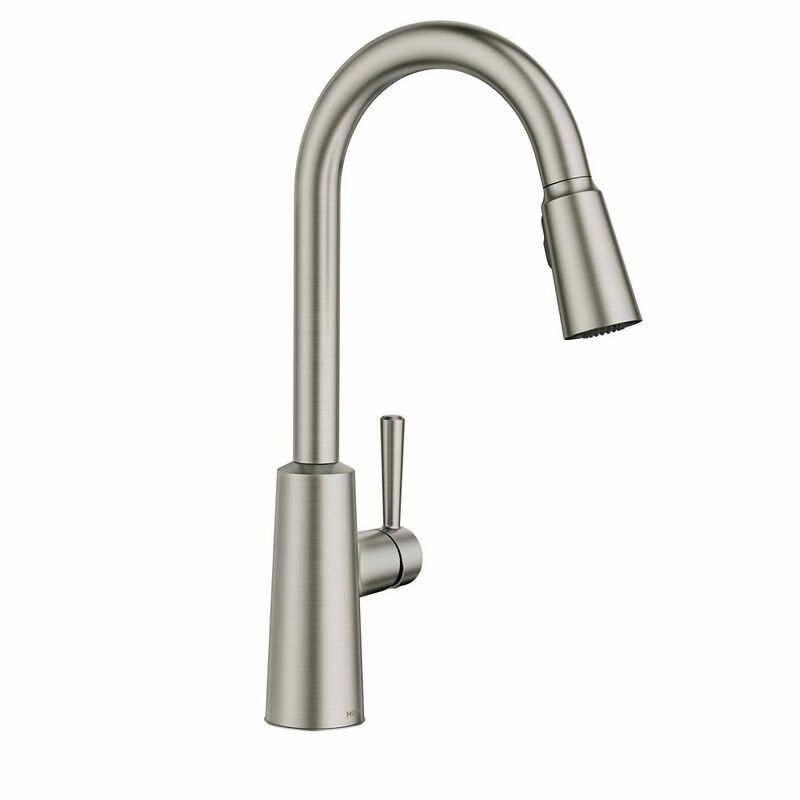 Multiple handle and finish options add a personalized touch, while Williamsburg-era details and intricate design cues give each faucet a timeless look. Spot Resist stainless finish resists fingerprints and water spots for a cleaner looking kitchen.